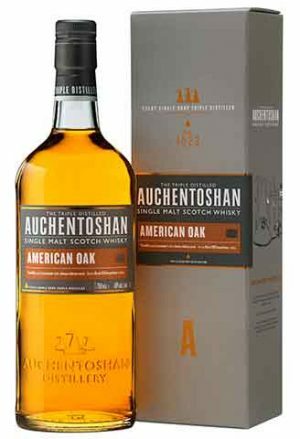 "lots of vanilla initially plus lots of zesty lemon which then opens up into cereal grains, dried grass and green apples plus some of the honey"
Triple distilled and matured solely in American bourbon casks. 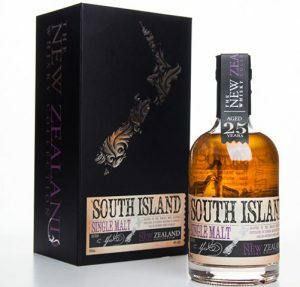 The result is a Lowland Single Malt Whisky with the sweet aromas of vanilla and coconut, along with the signature smooth, delicate, Auchentoshan taste. 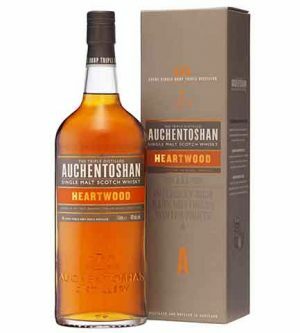 Heartwood combines the perfect balance of rich whisky aged in Oloroso sherry casks, with a nuttiness from bourbon cask maturation. 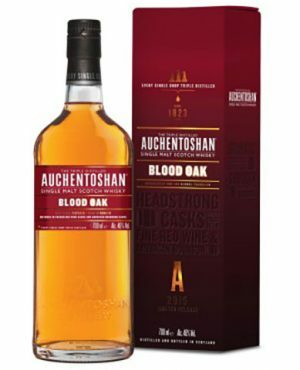 Auchentoshan Blood Oak has been matured in a combination of bourbon and red-wine casks (Bordeaux). 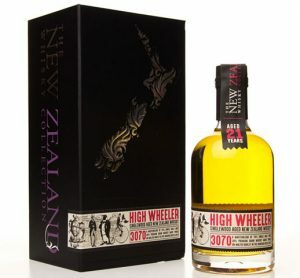 Triple distilled and non-chill-filtered. 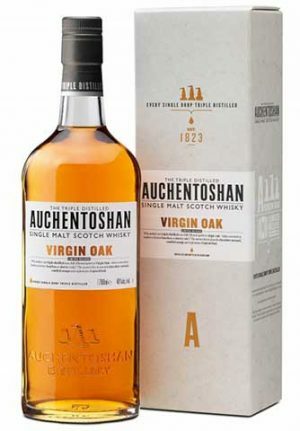 "Spicy with notes of red fruit and ginger"
The whisky has been fully matured in ex-American virgin oak casks, the term 'virgin' refers to the fact that the casks have never had any spirit matured in them before. 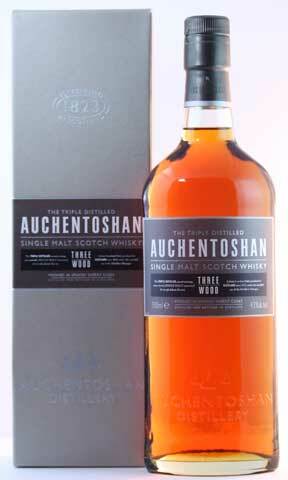 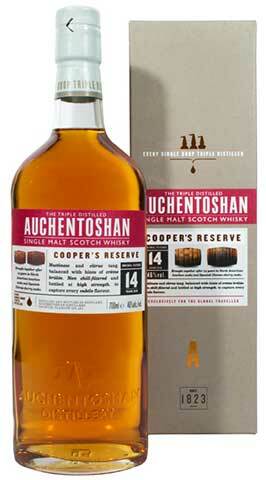 46% abv "This new offering from Auchentoshan is one of their best of recent times. 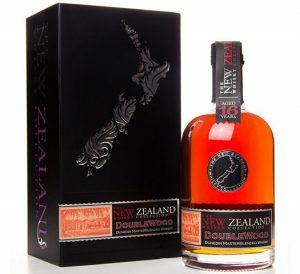 It mixes a lovely series of delicate, floral and fruity notes with a powerful kick of woody, oaky spice from the virgin oak casks, and does it very well"
Triple distilled and matured in American bourbon oak for over eighteen years. 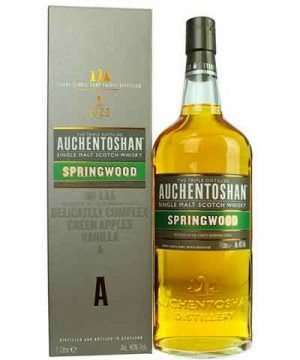 The result is a refreshing Lowland single malt whisky with the added infusion of ripe citrus and green tea, the warmth of toasted almonds and the signature smooth, delicate, Auchentoshan taste. 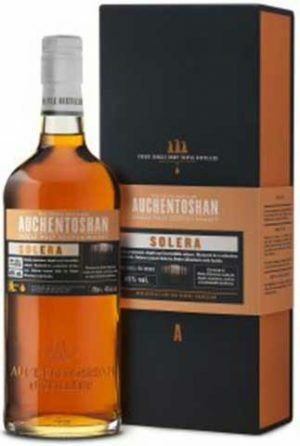 Matured in a selection of fine oak casks, Solera is finished in legendary Pedro Ximenez casks, famed for the mouthfeel and body they give to Single Malt Scotch Whisky. 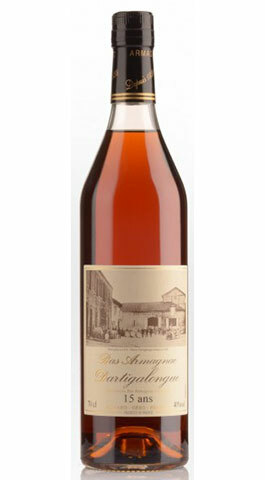 The name "Solera" refers to the process that sherry is produced and aged. 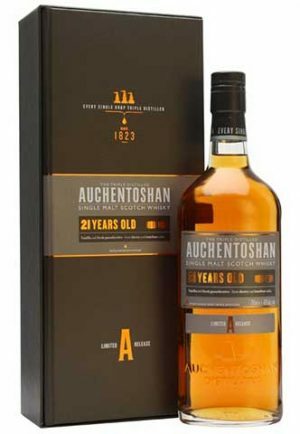 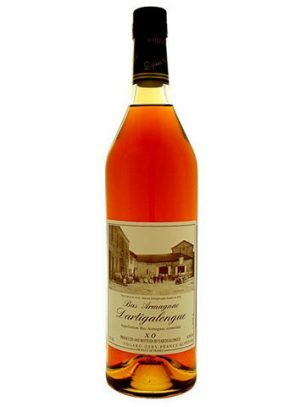 "This is, however you put it, an absolutely delicious Auchentoshan"
"notes of almonds, marzipan and chocolate"
Triple distilled and aged for over twenty one years in American bourbon and Spanish sherry casks. 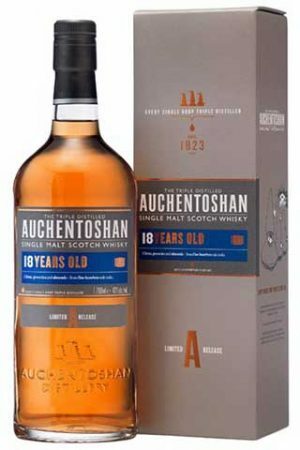 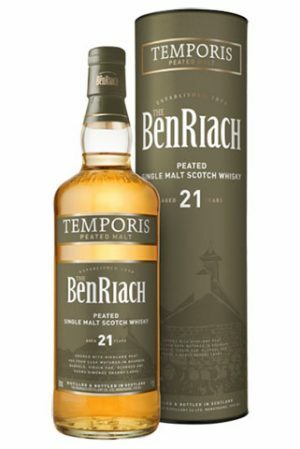 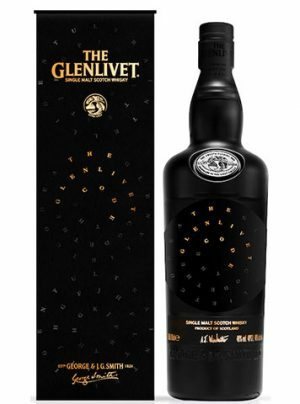 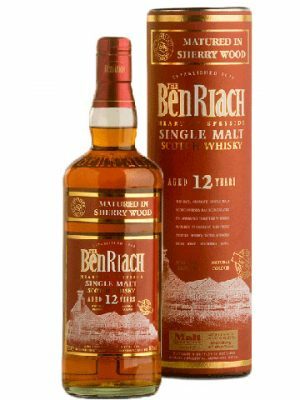 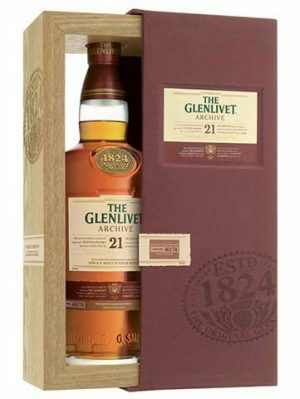 This has created a refined Lowland Single Malt Whisky, ripe with gooseberries, sweet creamy vanilla, a hint of oak, warm honey, and the signature smooth, delicate, Auchentoshan taste.